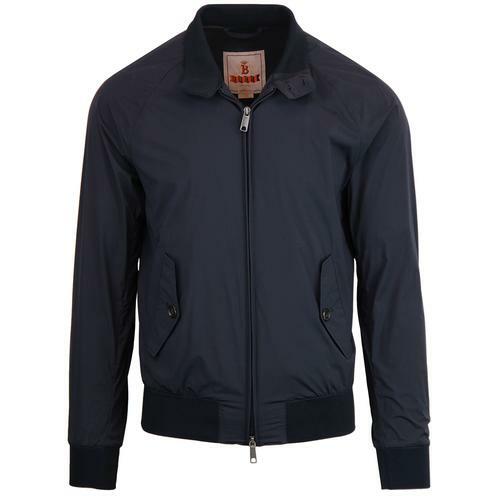 The iconic Baracuta G9 Original Made in England Harrington Jacket in classic tan. Featuring all the typical Baracuta G9 Original style traits, including the traditional Fraser Tartan lining, the trademark umbrella back vent, double button collar and classic mod button down harrington flap pockets to the sides. 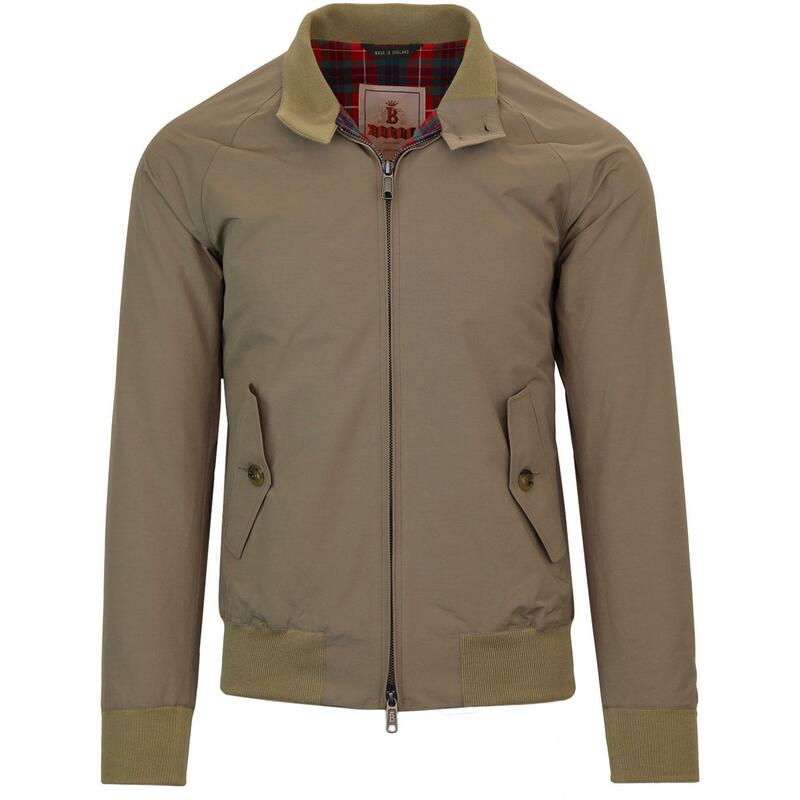 This Made in England Baracuta G9 Original Harrington Jacket in tan also features the traditional double zipper, ribbed hem and cuffs and benefits from Coolmax technology, designed to keep you cool and dry. 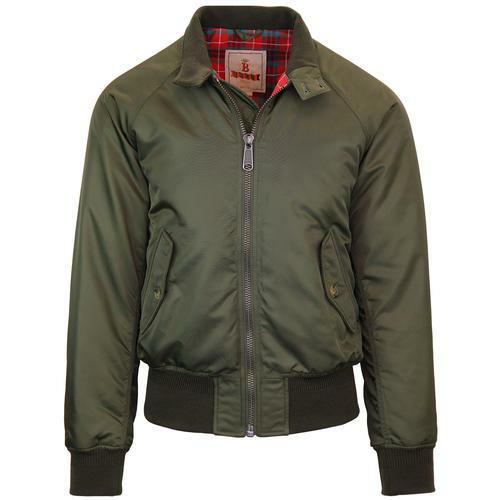 The ultimate mod outerwear piece, the Baracuta G9 Original Harrington Jacket remains a true fashion icon - stylish and stand out in every way! 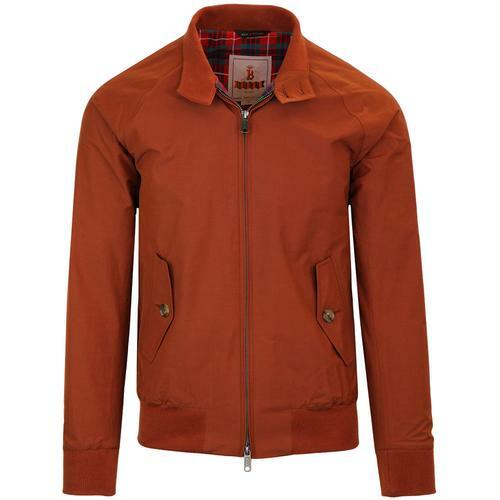 Baracuta G9 Original Harrington Jacket in tan. 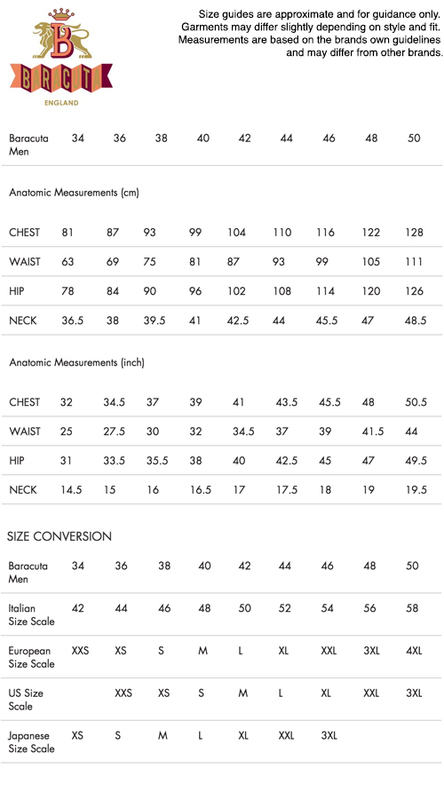 SKU: BRCPS0001 710 Baracuta G9 Original Harrington.